Have you thought about all the Toyota vehicles that are out there? If you have not done so, consider that Toyota never stops innovating and coming up with hot cars, vans and trucks that most consumers want. Some of the Toyota cars I am familiar with are: Toyota Avalon, Toyota Camry, Toyota Celica GT, Toyota Corolla, Toyota Echo, Toyota MR2, Toyota Rav4, Toyota Sienna, Toyota Solara, Toyota Supra, Toyota Tercel, Toyota Tundra, Toyota Tacoma, Toyota Matrix, Toyota Scion XS, Toyota 4Runner etc. 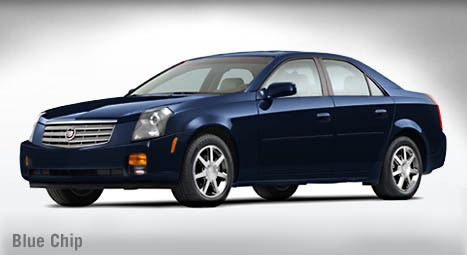 My 2005 Top Wishlist: The CTS: Thanks to its design, safety and security package, this car is on my wishlist. Cadillac knows what young men and women like me want. For sure, the CTS will have competitors from Toyota and Honda. Jetta, Passat and Malibu from GMC will be strong competitors. BMW, Infinity, and Nissan will have to compete hard to reach this class of luxurious cars. They will launch their own against the CTS. A 2005 CTS instead of a Limo for your Prom Ride! Which would you prefer? Thanks to the increasing values of some parents' real estate investments, a group of Hollywood and Bay area kids are saying bye bye to the regular limo drive. They are choosing to drive their own cars. Some of the most popular are from Cadillac. 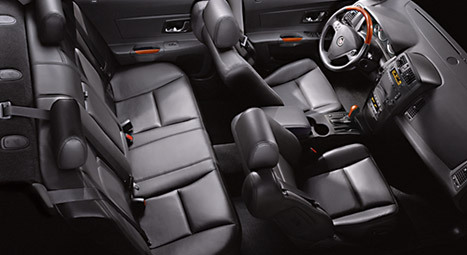 Thanks to its safety cage for the driver and passengers, the 2005 CTS sedan is one of the most used this prom season. 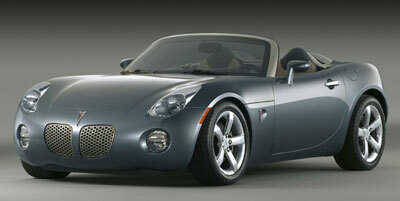 There are some close followers such as the Miata and the Pontiac Solstice. 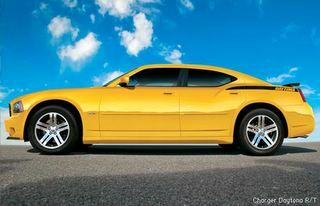 Teens are picking and forming their hot car wishlist.. Check the interior of the Cadillac's CTS. Source: Visit www.cadillac.com for more info. Let the battles get started. Let's pit Miata RX8 against Pontiac Solstice. What do you get? Lots of testosterone, speed and swagger on the road. It does not have to be that way. You will have the confidence of driving a vehicle that most people want but can't get. You will be able to set the tone and the guy next door walk to your driveway to comment you on this purchase. 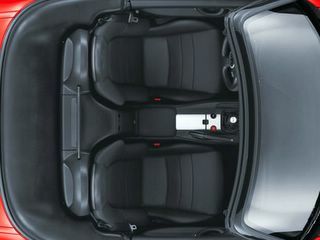 Source: Mazda USA has a great gallery of pictures in case you want to add this one to your collection of cars. No. 1 on my wishlist: MazdaRX8. 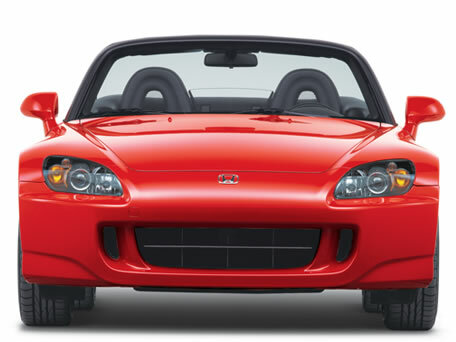 From the 1989 release to the 2005 redesign, Mazda has not ceased to wow car enthusiasts. Any young men and women are serious about cars will want to add it to their wishlist. I know it's on mine. Any young professionals and middle-aged men and women will want it too. If you are young and want to turn heads on the road, buy one from www.mazdausa.com. You can also find more information there. Because I choose not to return, does that mean that I'm not black? Because I'm educated, does that mean I'm not black? Does my understanding and compassion mean that I'm not black? And just because I don't do so, does that mean that I'm not black? I grew up in the ghetto and there was nothing fabulous about it! I'm a tell y'all like Marvin Gaye said, it makes me wanna holler! 'Cause in the immortal words of Run DMC, I'm proud to be black! 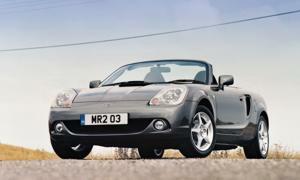 Toyota MR2 Roadster can compete. 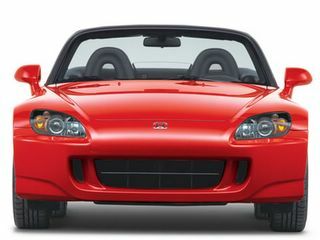 It has been competing against the Nissan Z series. Show class, style and taste by going from the limo to this superb Dodge vehicle. Dodge has not made them any better than this. Dodge has the best prom car this year. If you show up with one of these, for sure, heads will turn. This is any guy's dream car, at least for now. 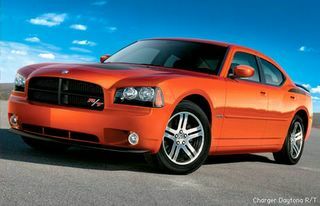 Check any dodge dealership to find out more. You can't beat this. Do you see yourself behind these wheels? Just imagine you will have this car for your prom season? Maybe you are thinking about leasing it. That's also a possibility if you are not ready for it yet. Just the two of you on an open road to your final destination. This car can be a great getaway car for couples. 2006 Teens' Hot Roadster: Pontiac Solstice. There is no doubt that this Solstice will turn heads on the road. It will be the car to have and be seen in in most high schools. How about having to pick up your prom in one of these hot cars? You'll be the talk of the school and town. There's no prom without the ride wheels. After partying with your friends in the limo, it will be time for you to get your own wheels to hit the various parties of the night. To do so, you will need a roadster for you and your special one. 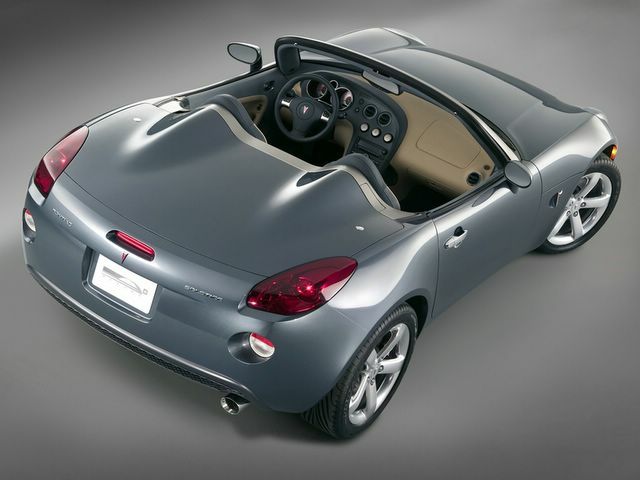 The Pontiac Solstice Roadster is the right car for you. Plan ahead and talk to your parents. It will be a special occasion for you and your buddies. If you want class, that's the only way to go! The Hot Car for 2006 Prom Season: The Solstice is coming. Get AutoRecalls: Cars and Home Product Recalls!